Nutrition Counseling is available both on a one to one and classroom setting. In individual sessions registered and licensed dietitians provide Nutrition Counseling on an outpatient basis. In Nutrition Counseling, the dietitian completes an initial evaluation and begins a treatment plan of instruction on better nutrition. 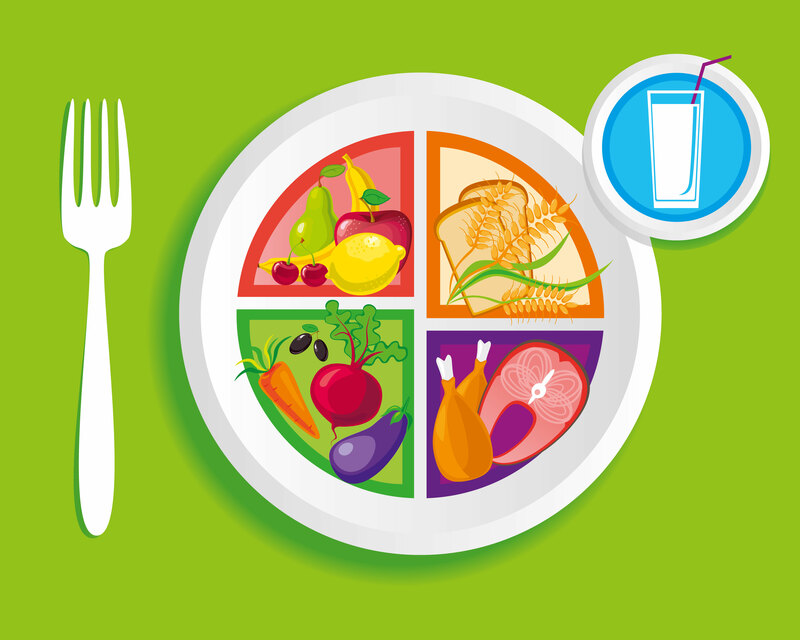 Individualized healthy eating plans are then developed to meet specific needs of the client. Food diaries are explained in the initial visit for clients to complete prior to follow-up visits. Community presentations are also available on a variety of nutrition topic. For more information, contact us at 419-330-2721 or email us at info@fulhealth.org.